There is an endless list of examples of our quality workmanship, and we have had the pleasure of completing numerous exciting projects on the Grosvenor Estate and the Bolesworth Estate in Cheshire to name but a few. 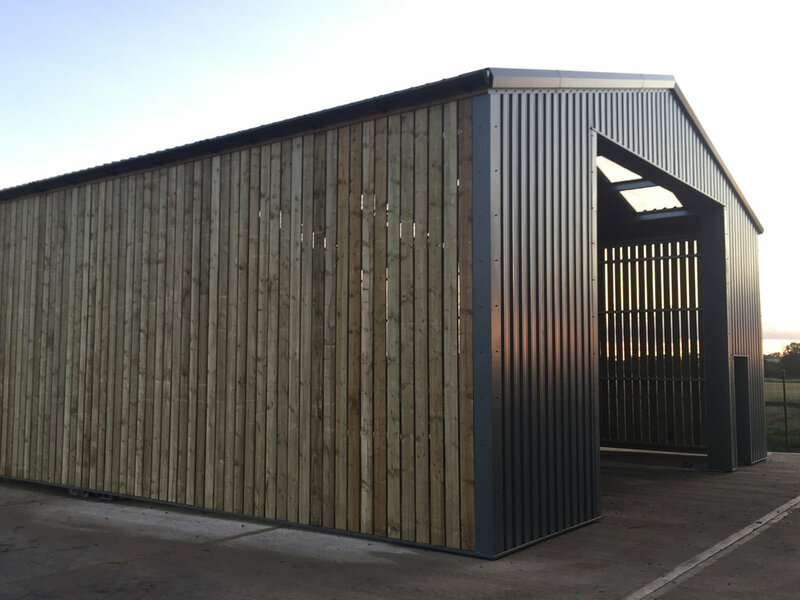 We operate nationwide and offer a total package to the customer for our high quality steel framed agricultural, equestrian and industrial buildings. Our hard working team of experts work closely with the customer from start to finish; designing, manufacturing, completing associated ground works and carrying out erection services. All work is completed on time and to the customer’s specification and satisfaction. Our forward vision is to build on our list of satisfied customers and concentrate on our quality workmanship whilst continuing to deliver exactly what our customers want at a competitive price. Whatever you’re looking for, please get in touch with your unique specification for a no obligation chat! Steel framed buildings have many advantages: they are quick to erect, durable and offer wide, clear uninterrupted roof spans with cladding in a range of options, our steel buildings are suitable for a wide range of applications. Get in touch via any of the methods above, or request a callback by emailing us. If you already have an idea for your project, send us a quote request using our enquiry form.